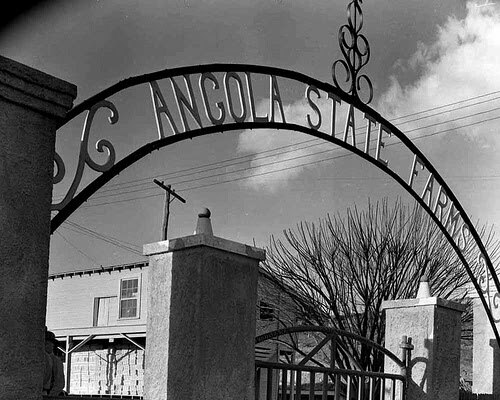 I wrote about Angola prison for Criminal Element. First, thanks to Les Edgerton for cluing me in to The Angolite magazine, written by Angola inmates. I look forward to it every month. Leave a comment over at Criminal Element for a chance to win a copy of my story collection, Steel Heart: 10 Tales of Crime & Suspense. If you don’t win, it’s 99 cents on Kindle right now.